It's What I love: ...Spring is Just Around the Corner!!! 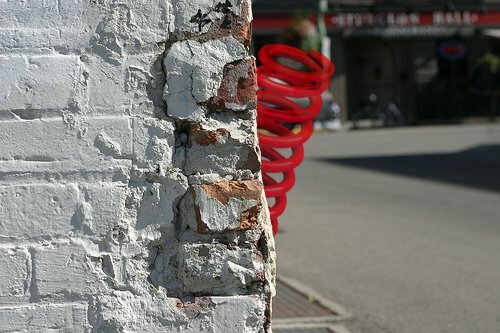 ...Spring is Just Around the Corner!!! Spring is just around the corner!!!!! - not the prettiest of images but couldn't resist this girls- hope it made you smile.